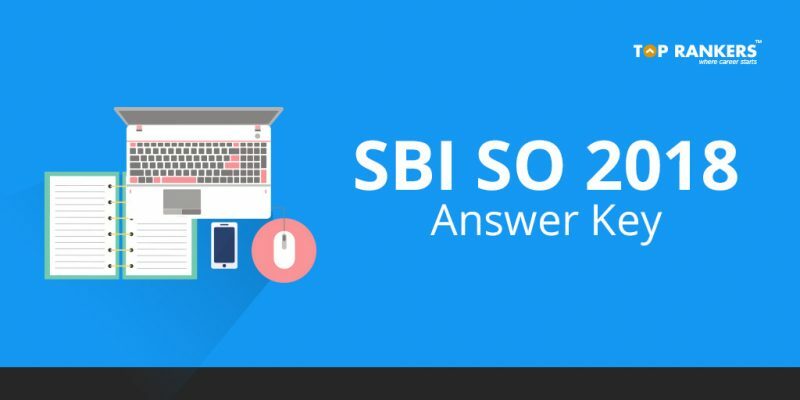 How to download SBI SO Answer Key 2018? 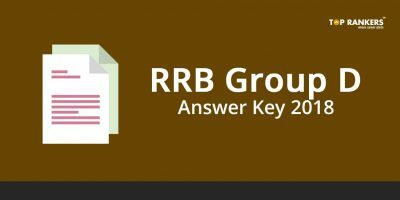 SBI Answer key 2018 can be downloaded from the official website of State Bank of India as soon as it is available on the website. 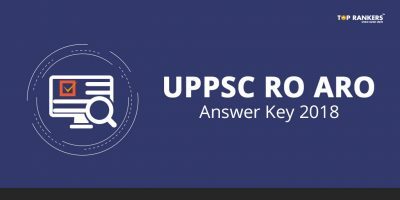 Candidates who have already registered for SBI SO Examination 2018 can learn to find the answer key down the page. The official answer key will be available a week after the scheduled Examination. Specialist officers are recruited on both contract and regular basis. Interested candidates can fill the application on or before 4th February 2018. The best way to do good in any Examination is by preparing well and to prepare well, one needs to be aware of Examination pattern and section wise syllabus. Go to homepage and click on the ‘Career’ link. 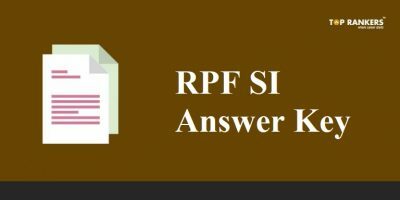 Find the link which says “Answer Key for Specialist Cadre Officer Online Examination ­2018” and click on the download link. 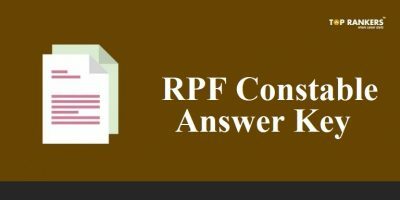 The solved exam paper PDF sets – A, B, C and D will be displayed. Select the set on which you’ve given your exam, download and save the solution key. Check the answer key properly to verify your answers and get an idea about your marks. Stay tuned for more Examination notifications and updates. If you have any query or suggestion, Do write us in the comments below.